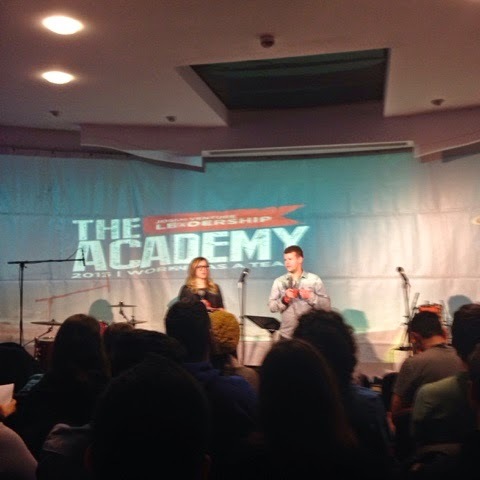 raising ebenezers: The Academy 2015! 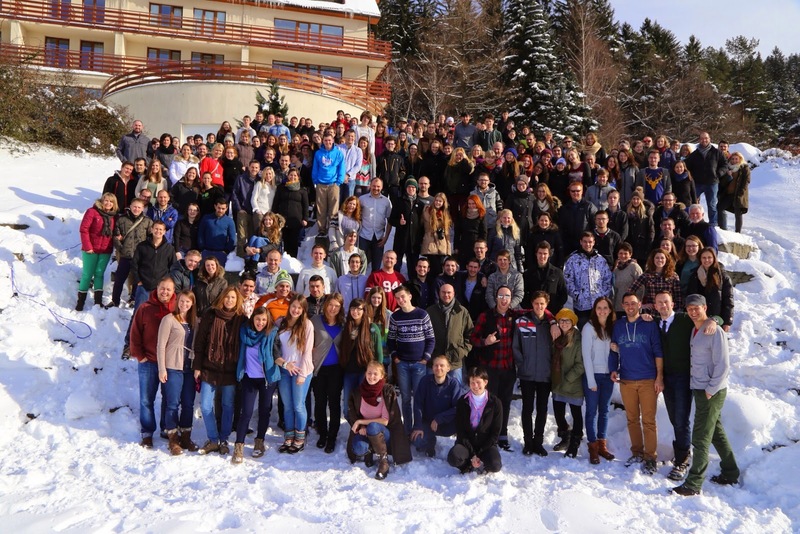 From 28th January to 1st February 220 leaders from fifteen nationalities gathered at a snow covered Malenovice. This was our second Academy conference and it is a practical leadership conference for leaders from our S-Team ministries - camps, Edge sports, Fusion (music) and Exit Tour. 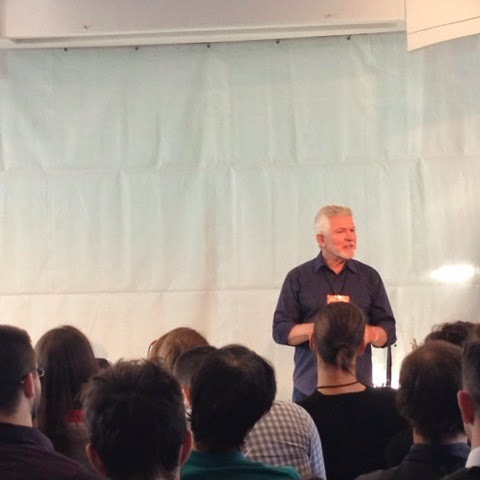 This year the main teaching sessions were on teamwork and our main speaker was again Charlie Bradshaw from North Coast Church in California. There were also two workshops that each participant went to - one a 4.5 hour one and the other a 1.5 hour workshop. The workshops were on many diverse topics - from public speaking to Edge sports to how to conduct to personal productivity. This is also a really fun conference! Although we had full-time JV missionaries at the conference a lot of the attendees are volunteers. 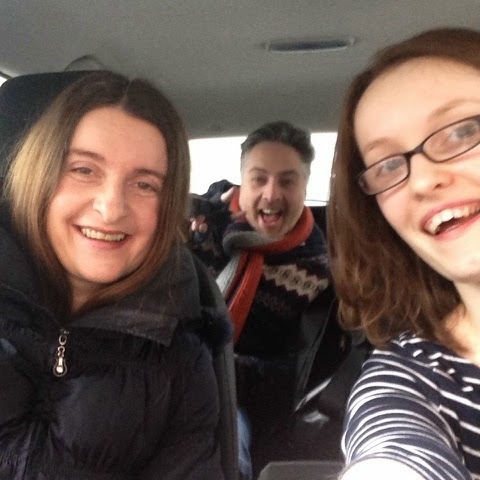 So it was fun to organise fun "extras" that thank people who serve, to give time for teams to bond, and to introduce fun ideas that people can use in their ministries. I love serving alongside these wonderful people, and it's a joy to put on a conference like this for them. I'm so grateful for how God answered the many prayers that went into this conference - that people felt so cared for, that the details all worked out, and many, many other prayers. Below are some fun photos with captions! 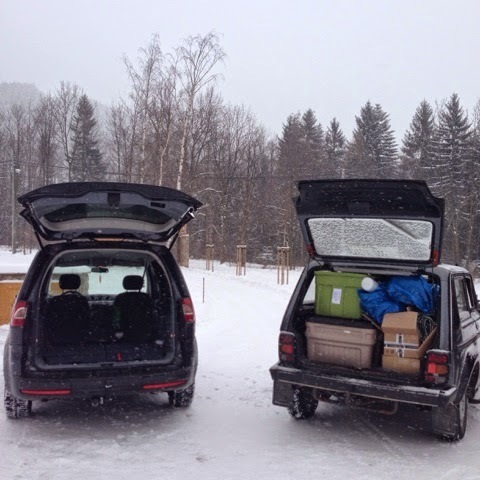 For most of the week only cars that had chains on their tyres could get up the hill. It made for some creative solutions as we set up. It was incredible to have Paul and Val Bowman here for the conference as they taught and provided counselling! These are the people who introduced me to this country and Josiah Venture so it was super fun to have them here. 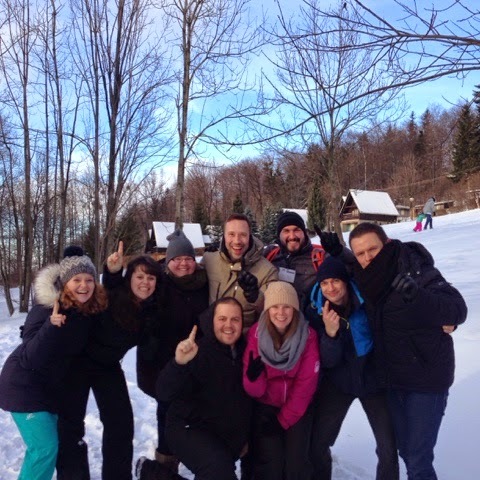 One afternoon we had a "Survival" - teams had to trek through the snow to different stations and complete different team building challenges. 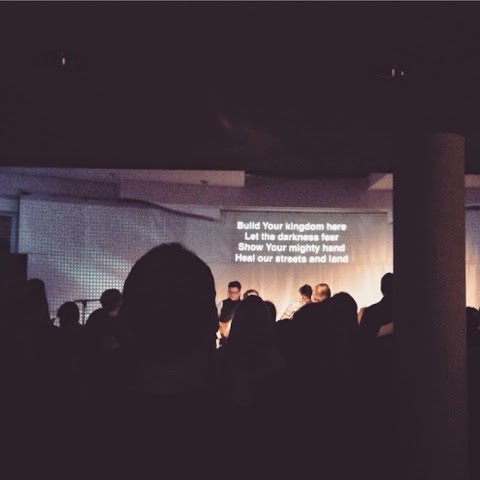 I loved singing this Rend Collective song with this crowd of people - this is our prayer for these nations. Build Your kingdom here.Let the darkness fear.Show Your mighty hand.Heal our streets and land.Set Your church on fire.Win this nation back.Change the atmosphere.Build Your kingdom here.We pray. 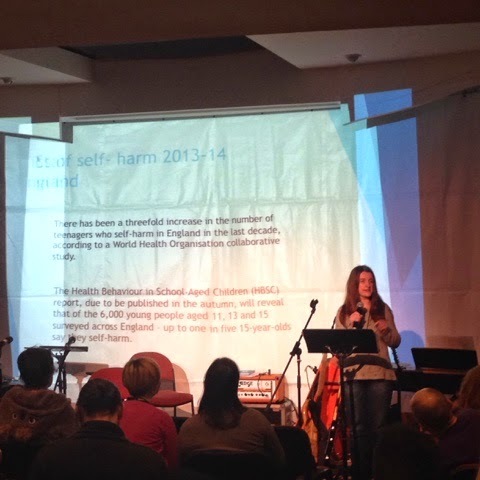 One of the workshops Val did was on how to serve young people who struggle with self-harm. It was incredible to hear her expertly teach and equip over forty leaders. One of my favourite things about conferences is the late night chats and fun. 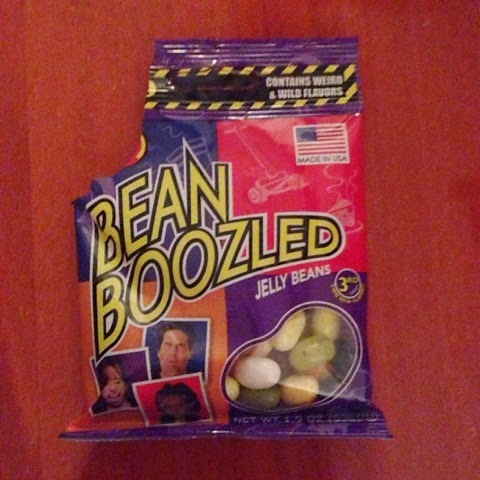 Like these disgusting jelly beans. Each colour could be two options. So the black could be liquorice or it could be skunk. Green could be lime or booger. 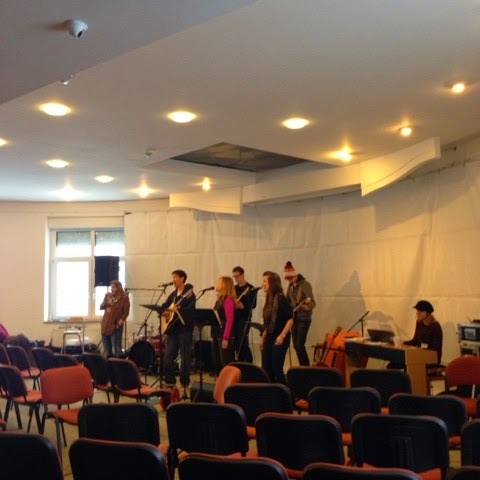 We had wonderful people join us from the States to do the sound, run the computers, lead worship, and teach. This meant most of the conference attendees did not have other responsibilities and could focus on the conference teaching and their teams. We are so thankful for how these people served all week. This group of people (Americans and Czech) faithfully and beautifully led us into the presence of God throughout the conference. Charlie leading a main session! It was so good to learn from his experience in ministry! 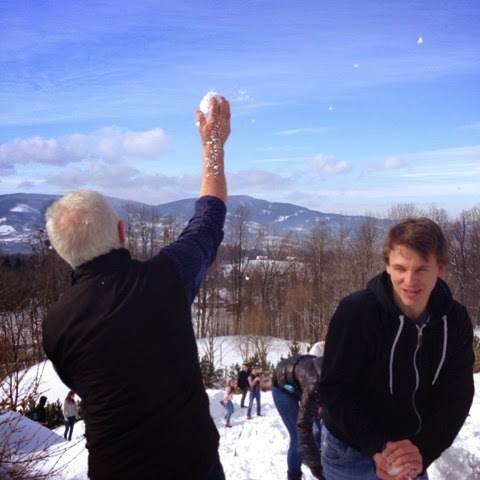 Right after the group photo (right at the top) was taken it descended into a snowball fight!